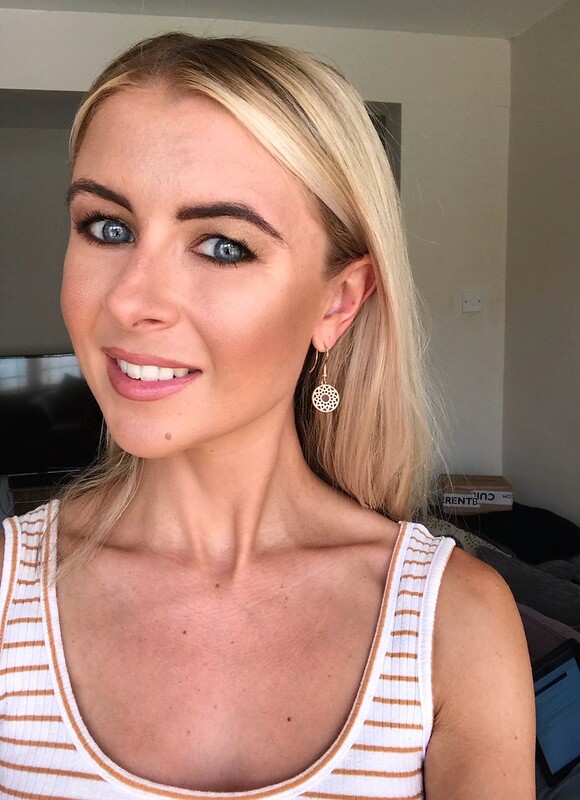 Before I went into the world of full-time blogging and being a content creator, I had a career in Fashion and Beauty PR and Marketing for various retailers. 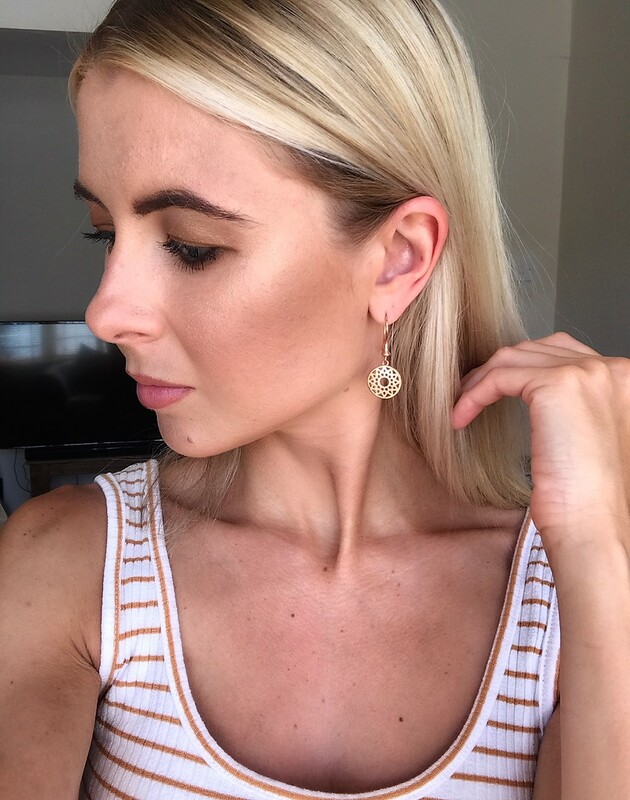 I spent a good 4 years working for a high street jewellery and accessory retailer, and since then, I can’t shake off my obsession for jewellery. I’m like a magpie, completely drawn to it. I feel like I look at jewellery in a different way. I look at the cuts of the jewellery, the material and colours (mesh, pave, cubic zirconia, filigree…. all those little key words!) with this super keen eye. And I’ve changed my jewellery style so many times over the years, now opting for a more subtle, understated jewellery style. 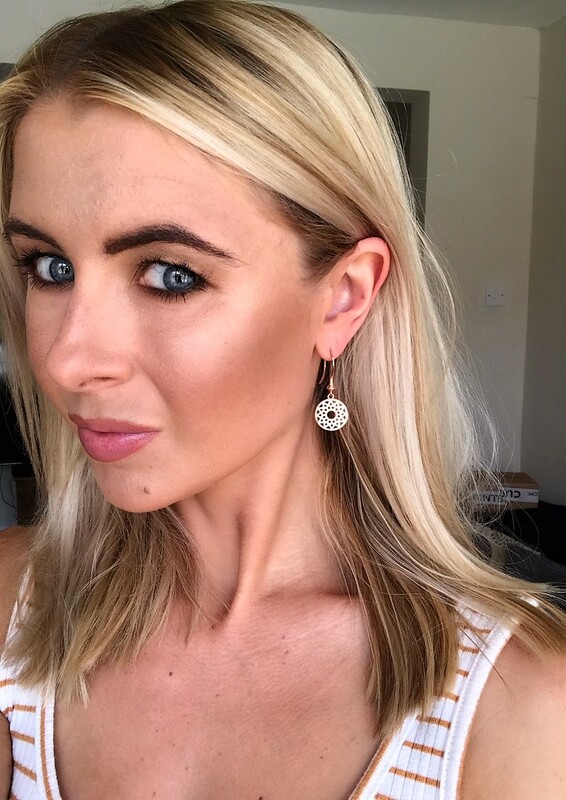 In a bid to own a new classy, timeless pair of earrings, I decided to check out a retailer I’m hearing more about these days: Peter Jackson the Jeweller. I’m a Manchester based blogger, therefore I have heard of their store in Bury, not to mention going to uni in Preston 10 years ago and seeing their lovely Preston store. 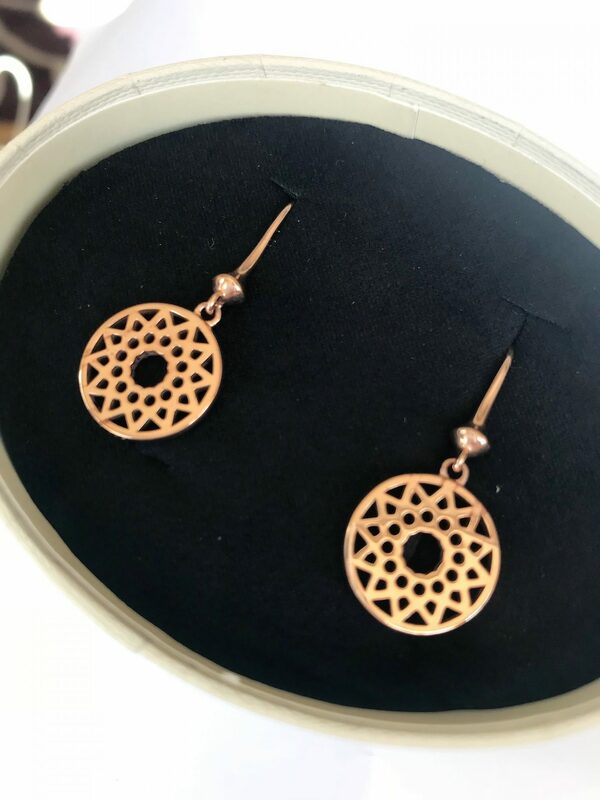 It’s a family owned and ran jeweller, in which they have a reputation as one of the leading jewellers in the region, offering a magnificent collection of gold, silver, diamond jewellery, wedding rings and watches, and everything in-between! 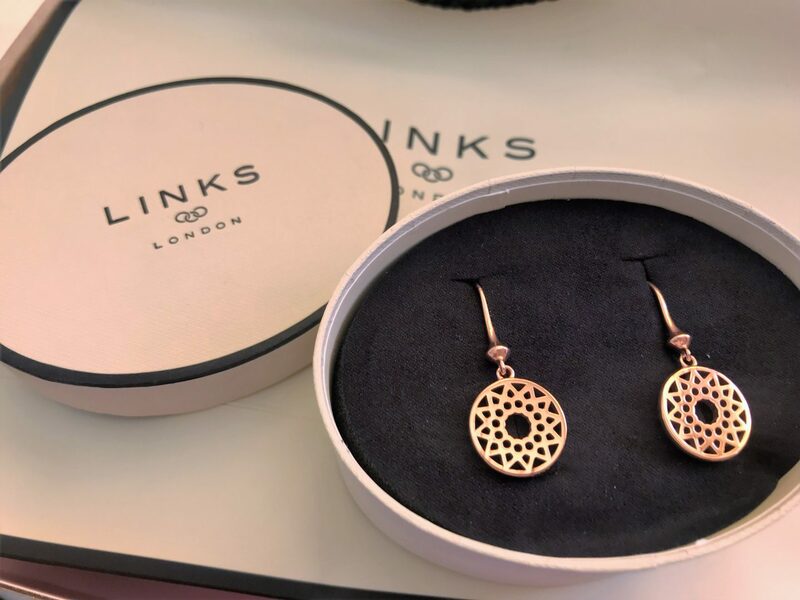 They offer beautiful pieces from many of the most prestigious Swiss watch houses such as TAG Heuer, Ebel, Raymond Weil and Gucci, and also some of the biggest names in jewellery, such as Links of London and Thomas Sabo. I’m usually a Silver girl, but sometimes I want something a little more ‘wow’, but I just can’t bring myself to dress myself in gold. 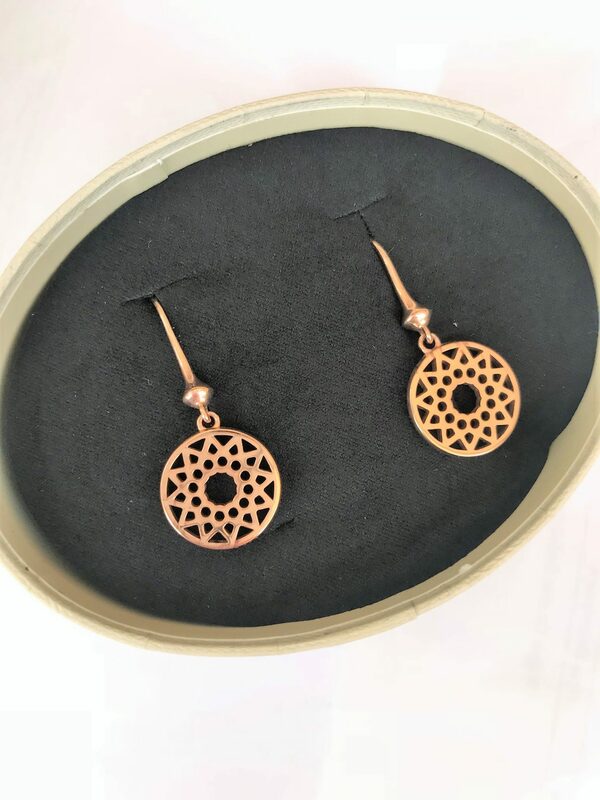 So that’s when Rose Gold comes in handy – the most stylish and pretty material when it comes to jewellery. To me, it’s like a more beautiful version of bronze, and oozes class and luxury. 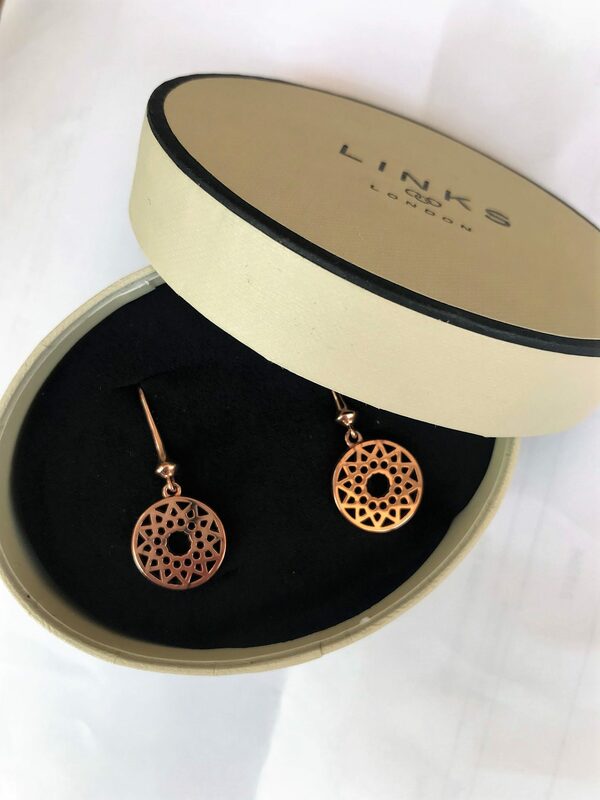 I settled on these 18k Rose gold vermeil small drop earrings from Links of London, so delicate with their small detailed cut-out style, and in my opinion, the perfect drop size. They retail at £130, and I know they’ll be a timeless pair I can just keep on wearing year after year. 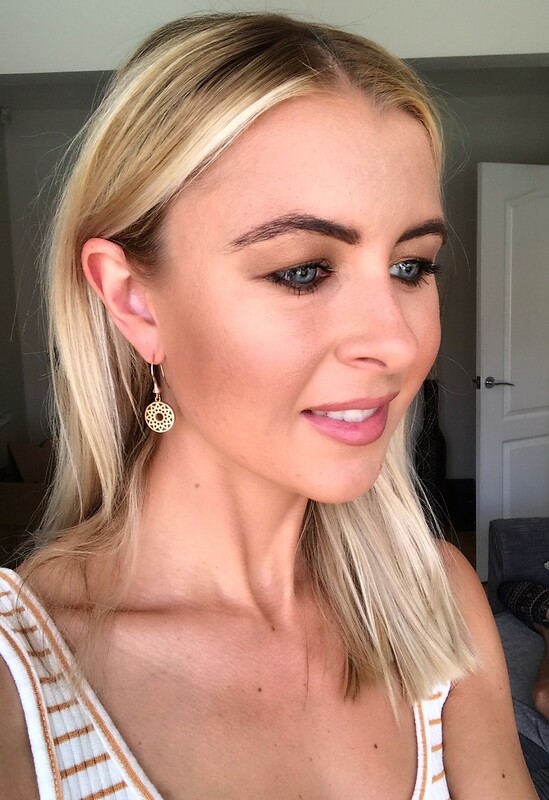 My experience shopping with Peter Jackson the Jeweller was simple and fuss-free; the brands website is super fool-proof, and you can shop via brand, price range, material or by new styles, depending on what you’re thinking.